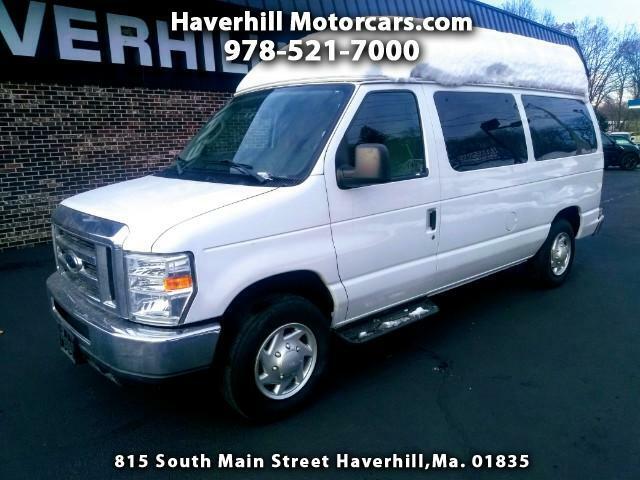 Used 2011 Ford Econoline E-150 XL for Sale in Haverhill MA 01835 Haverhill Motorcars, Inc.
Financing and extended warranties available. Call us at (978) 521-7000 or log onto www.HaverhillMotorcars.com for full vehicle details. Hours: Mon-Thu 9am-7pm, Fri 9am-6pm,Sat 9am-3pm Sun 11pm-2pm. Address: 815 South Main Street Haverhill,Mass 01835. Our business has a BBB rating of A , buy with confidence!